Charlotte Magazine conducted a survey that was mailed to all area physicians with active medical licenses in Cabarrus, Gaston, Mecklenburg, and Union counties according to a list from the North Carolina Medical Board. The survey asked: what doctor would you call if you or a loved one needed medical care? 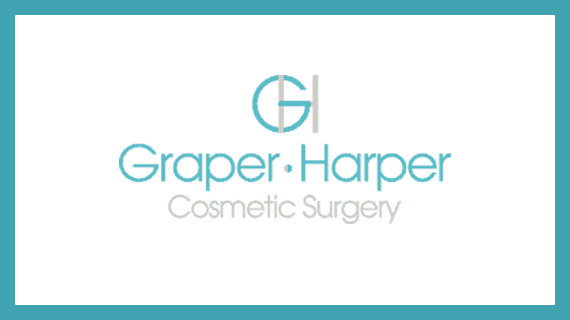 Dr. Robert Graper of Graper Cosmetic Surgery is proud to have been selected by his peers as one of plastic surgeons they would turn to for care for themselves or loved one. This designation is a reflection of Dr. Graper’s high ethical standards of safety, honesty, predictability and privacy that he adheres to in serving his patients needs. Learn more about Dr. Graper here. “Freeze The Fat”, CoolSculpting Expert Dr. Robert Graper, FACS featured on The Wellness Hour. Dr. Robert Graper featured on Fox 46 Charlotte discussing non-surgical facial rejuvenation. Vectra 3D Imaging Offered at Graper Cosmetic Surgery. Click here to see how you would look with different sizes and types of breast implants.